Scandal: It’s a concept best saved for TV dramas, not your own workplace. However badly we all want to avoid scandal, it’s sometimes inevitable. A high-profile scandal that rocked many gaming companies and websites last year is “Gamer Gate,” the name given to the ongoing feminist movement in the online gaming and review community. So what’s Gamer Gate, how did certain companies become threatened (and ultimately damaged) because of this scandal, and how can businesses avoid getting involved in potentially dangerous headlines? 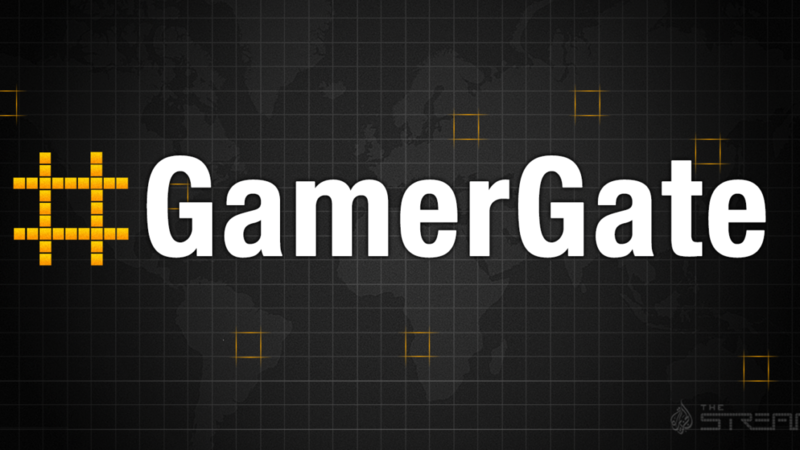 What is the Gamer Gate Scandal? Gamer Gate (which started humbly as Twitter hashtag #gamergate and now has grown into a full-fledged movement) began last summer when several scathing blog posts were released about women gaming developers becoming romantically involved with male journalists for “positive coverage” and reviews of their games. Once the blog posts reached Reddit, the controversy ignited, with many of the women developers involved (Zoe Quinn, Brianna Wu) receiving death threats and other harassment. Their claim? That unjust journalism ethics combined with the female developer’s social agendas to “push feminist ideologies” to the masses. Who Was Hurt by Gamer Gate? Obviously, the women developers and feminist-aligned cultural critics were most affected by the attacks of Gamer Gate. More largely, the companies and publications associated with the scandal had their name dragged through the mud, even though the claims against the female developers and critics have never been proven with certainty. 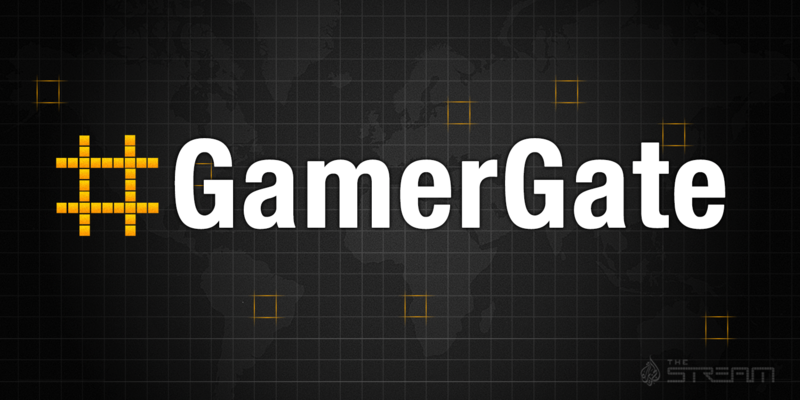 The review site Polygon released a statement concerning the scandal, saying that “for many of our staff, myself included, GamerGate presented enough of a perceived danger that we were scared for ourselves and our families.” From there, other major companies pulled advertising and support from the games involved in the controversy, including Intel, Wired, and Gawker. Obviously, no company wants to take part in controversy, especially when employees start receiving personal attacks and harassment. The idea that “any press is good press” is absolutely not the case when the claims have no proof and threaten the well-being of staff members. Sure, websites covering Gamer Gate by releasing statements and opinions have received massive hits from public interest, but this act forever aligns your brand with a controversy that can be irreversibly damaging in the long run. Companies cannot think about the short-term gains from “speaking up” or taking a stand in current controversies. The best course of action is to remain neutral unless directly involved – an even then, don’t stir the pot. Save the water cooler talk for scandals that happen on our televisions, not to our employees.